S&P 500 Archives - Dohmen Capital Research, Inc. Since the beginning of April, the S&P 500 has been setting higher highs and higher lows. In fact, it just broke out above a key resistance level it set back in March. But the question traders and investors should be asking themselves is could this be a false up-side breakout or will new highs be reached? 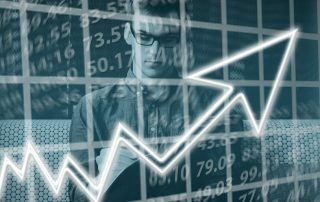 How Can You Outperform the Markets in the Second Half of 2018? 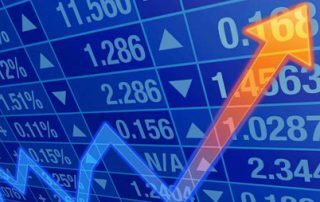 ​Is The Market Signaling Another Massive Selloff? 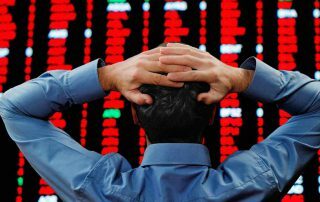 Remember, just a few months ago in February, ​the markets ​had a severe and sudden plunge. Investors and money managers were too surprised to take any action. 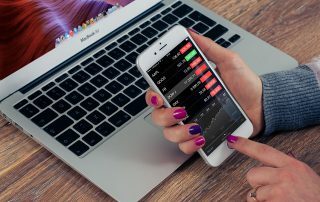 They just sat there looking at their screens in amazement while the indices made severe intraday moves, up and down, as investors tried to determine what was causing the volatility. How You Can Know if a Crisis or a Continued Bull Market is Ahead! The markets are now experiencing volatility that we haven’t seen in quite some time. Just last week the Dow lost over 1400 points! Then, this past Monday, it soared 669 points, the third biggest point gain on the Dow ever and its biggest point gain since 2008. 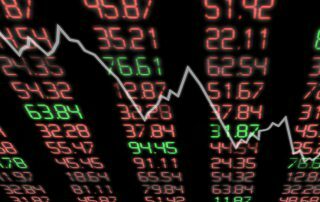 However, on Tuesday, the markets sold off once again as the Dow plummeted triple digits for the third time in four days. The world’s financial markets are getting very challenging. 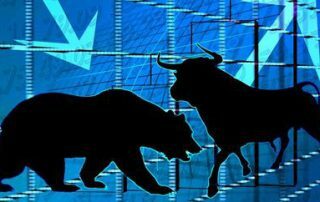 Currently, there is a big debate whether the markets are destined for a 1929 type of crash or if the bull market will continue for several more years. My firm and I have a very specific opinion, something no analyst in the media has mentioned. You see, I started my firm in January 1977. In 1978 I made the forecast that seemed ‘outlandish’ to Wall Street analysts. But they came true over the next 1-2 years. How Can You Identify a Market Bottom? February saw a severe and sudden market plunge. Investors and money managers were too surprised to take any action. They just sat there looking at their screens in amazement while the indices made severe intraday moves, up and down, as investors tried to determine what was causing the volatility. Read this message carefully. It may help you identify the next big turn in the markets. 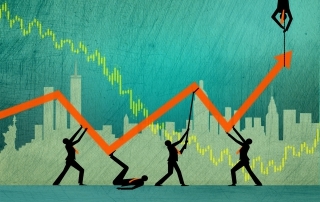 Are You Profiting from the Market Plunge? As our dedicated readers know well, we predicted major global stock market declines since early 2015. Our analysis showed the big selling being done by Wall Street, even while their analysts told investors that all was great. As it turned out, there was no big “year-end rally” last December. In fact, we entered 2016 the same way we ended 2015: severe plunges in the major indices. The ever important Junk Bond market is giving us key signals right now! Could this be the next crisis to take over the markets? Check out at the chart below. Currently, 15.7% of all junk bonds are classified as “distressed.” That the highest since 2012. We predict that soon it will be the highest since the global crisis of 2008-2009. Junk bonds have plunged since 2013, while the S&P continued to make new highs.